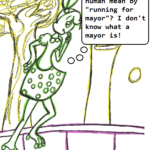 The following cartoon was created by Jordyn Borsellino, a Sooke Youth and animator. 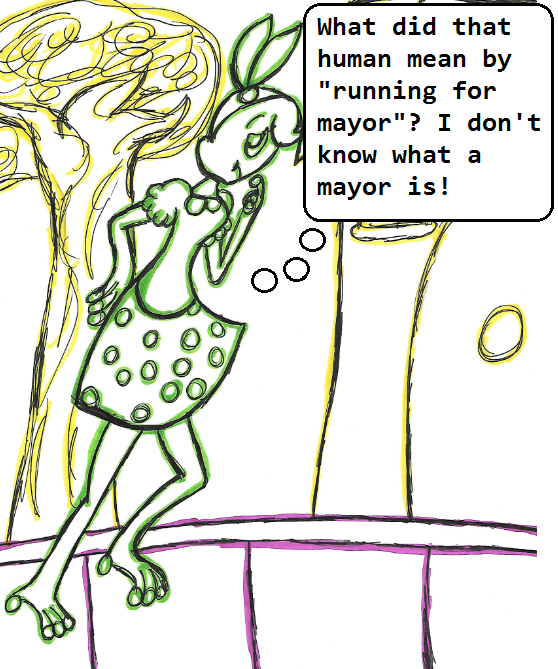 Last week, Rose learned she could run for mayor. 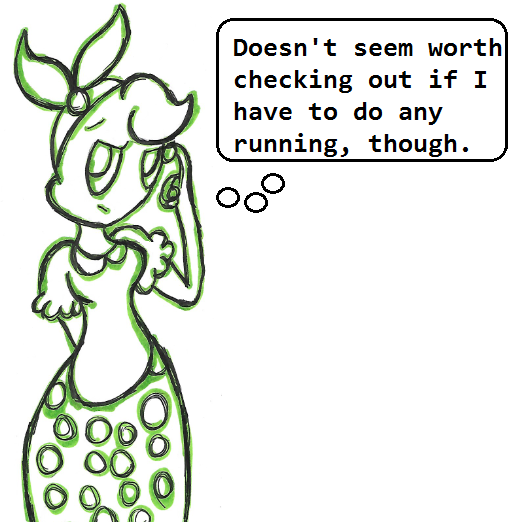 Jordyn will be back with more Rose Encounters in mid August. Look for her then!